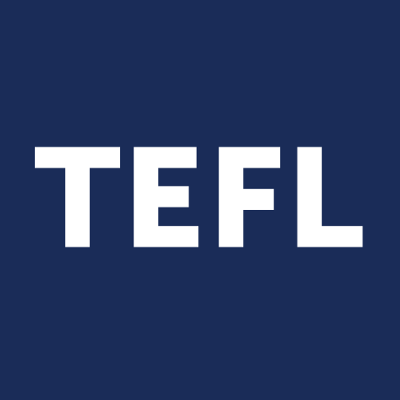 Here is a list of schools that offer part-time TEFL courses: classroom-based certificate programs spread out over more than the standard 4 weeks. They usually run somewhere between 5 and 11 weeks long. These less intensive courses cover the same content as a regular TEFL certification, but are easier to fit into a busy schedule as they meet fewer days per week.